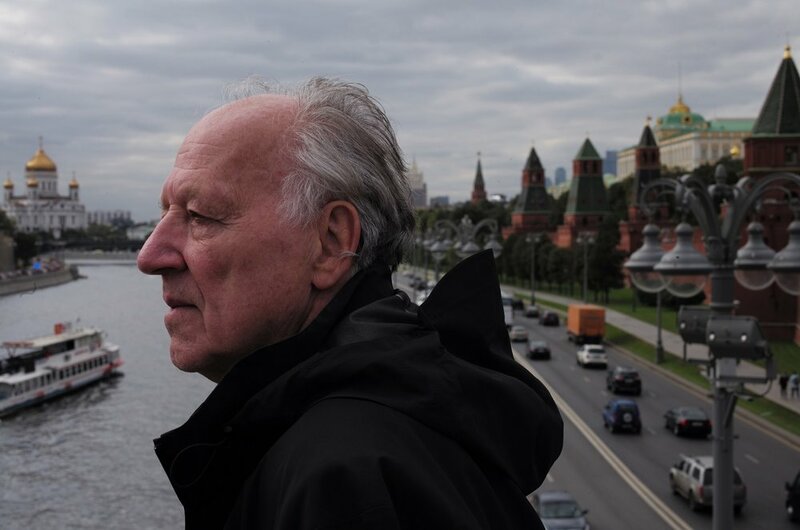 Legendary director Werner Herzog meets Mikhail Gorbachev for a series of exclusive one-on-one interviews with the man who ended the Cold War. Using Gorbachev’s personal archives as well as interviews with key political players from the last 30 years, this will be a deeply humanizing portrait of one of the 20th Century most defining politicians. Now 87 and battling illness, the visionary Mikhail Gorbachev, the former General Secretary of the U.S.S.R, has mellowed and slowed down. Still, gently but resolutely, he is pushing towards his goals. Herzog, as on-screen interviewer, does not disguise his affection, celebrating Gorbachev’s three remarkable accomplishments: negotiations with the U.S. to reduce nuclear weapons; cessation of Soviet control of Eastern Europe and the reunification of Germany; and the dissolution of the Soviet Union and Eastern Bloc. All of this in six years! One German diplomat sums up Gorbachev’s approach: “The process went so quickly that … opponents were overcome by the reality of the situation.” Herzog and Singer remind us of the drastic and unforeseeable way the world changes. Werner Herzog was born in Munich. He has written, produced, and directed more than 50 films. His films include the TIFF selections Bad Lieutenant: Port of Call New Orleans (09), Cave of Forgotten Dreams (10), Into the Abyss (11), Into the Inferno (16), and Salt and Fire (16). Meeting Gorbachev (18) is his latest film. André Singer is a British documentary filmmaker. His features include the TIFF selections Into the Abyss (11) and Into the Inferno (16). Meeting Gorbachev (18) is his latest film.